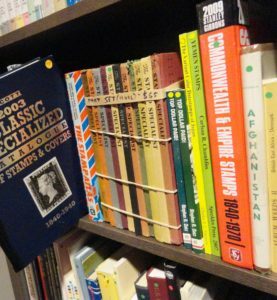 One of the newest services provided here at the APRL involves the sharing of resources to the philatelic “community” in the form of resale. On average we receive about 10-20 boxes of donated philatelic literature a month here at the APRL. These donations can range from an individual donating a box with a few items, to literature donated as part of a will or research collection, to larger donations from public/university/government libraries, to ultimately societies and stamp clubs looking for a good home for their unwanted philatelic libraries. As donated items are received we determine if they are needed for the collection or whether we can repurpose them in some way. As many of you know we keep two copies of every item for the collection (i.e. books, auction catalogs, stamp catalogs, one bound and one loose copy of journal issues, etc.) When we receive a third copy of an item we first offer it to other philatelic libraries that may need it for their collections and if it is not requested there, we then offer the item up for resale. 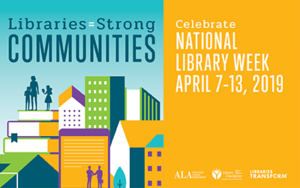 Starting in 2004 when the APRL moved to its current Match Factory location, items for resale by the library were shelved on bookcases in the library and interested buyers could visit or contact the library about their resale. Also around this time a select number of duplicate items began to be listed in the Philatelic Literature Review, the APRL’s quarterly journal, in the Clearinghouse section. Interested buyers could then contact the library for a particular item or items and the library staff would then search for the item on the shelves of the resale bookcases. Items were loosely grouped on the bookcases by philatelic subject and country. In late 2016 – early 2017 APRL Director Tara Murray along with Technical Service Coordinator Betsy Gamble initiated having resale items searchable in the APRL’s online catalog so that interested buyers could search the catalog for resale as they did for their research. The launch for this online phase of resale distribution began in August 2018. Now interested buyers need only access the online catalog to see what items are available from the APRL. Currently there are over 3,600 items for sale through the online catalog including auction catalogs, books, government documents and journals. Items range from mint condition to moderately worn. 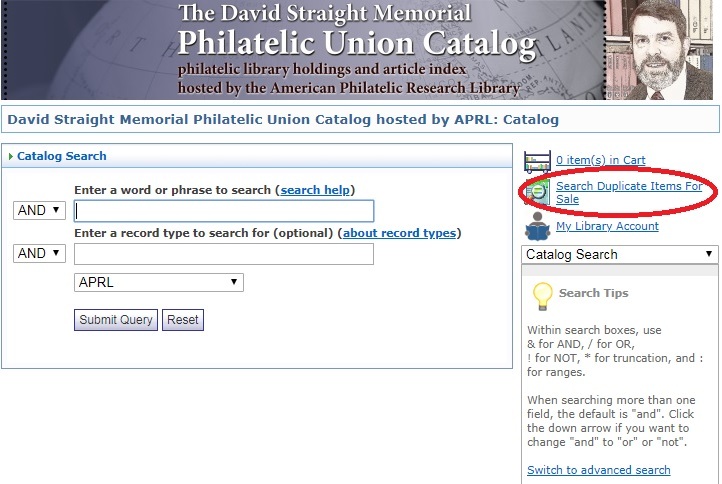 To begin your search for duplicates fro sale just go to our online library catalog (http://catalog.stamplibrary.org/) and look on the right side of the page for the link titled “Search Duplicate Items for Sale” (red circle below). Just type in the terms you wish to search for using the & character to join terms together (eg. Germany & revenue). As with all searching in the online catalog, less is more. The fewer terms you use, the better and quicker results you will return. Too many terms will often return no search results at all because all of those terms have to be present in the item record. Once you have found an item or items that you would like to purchase just give us a call or contact the library at library@stamps.org and we can tabulate your items and calculate the postage for you. Our ultimate goal is not for profit (our prices are all significantly reduced) but rather to find good homes for the material we can’t use in the collection and to use the moderate income generated from these sales to supplement new and ongoing library services such as our digital library projects. 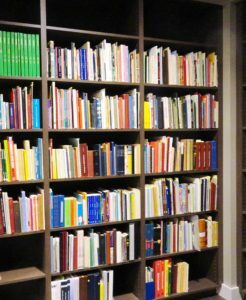 Take a look at our duplicates for sale today and help us with our surplus material as well as continuing to support the library services of the APRL. Thanks for bringing this to public attention. And thanks for the series of enlightening library week posts, Scott. Well done. The information about the search for duplicate items was great news for me. Very useful, thanks!